Occupancy levels among Stadium View’s existing direct competitors ranged from 86% to 99% with an average of 94%. 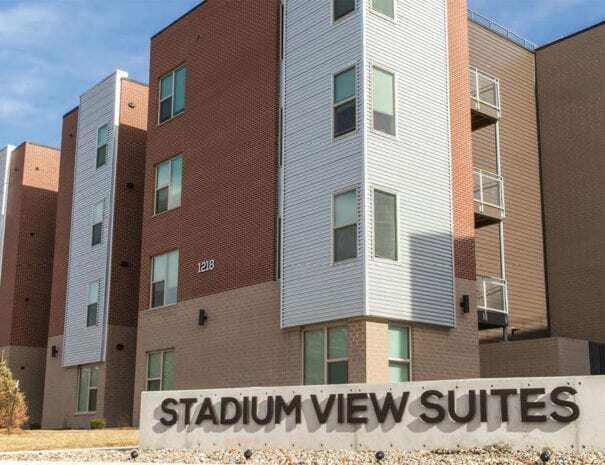 Stadium View is 99% leased for the current school year and is already 61% pre-leased for the 2018-2019 academic year. 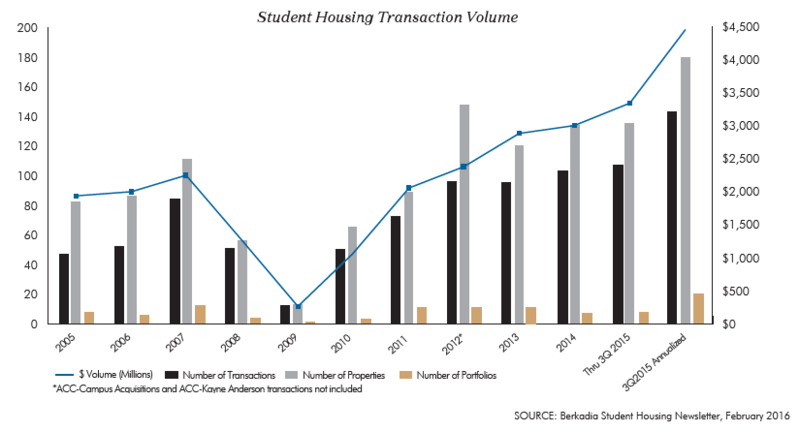 We believe that student housing is currently one of the most compelling opportunities for real estate investors. 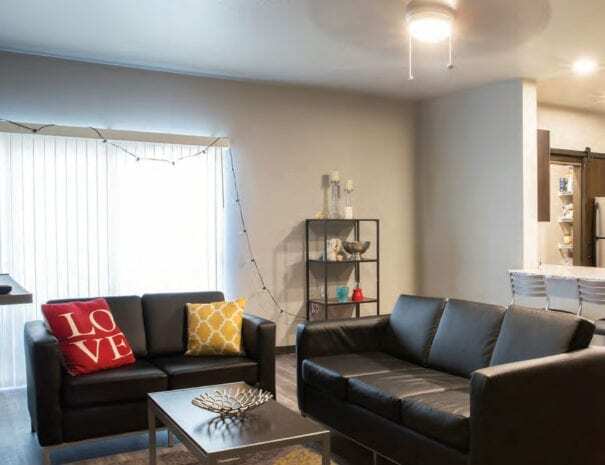 Once an overlooked niche, the student housing sector is attracting increased attention from major investors, who see the sector as offering less rental growth volatility and a recession-resistant hedge to conventional apartments. In fact, over the last three years, student housing has emerged as a leading property type in the preference of respondents to the Pension Real Estate Association’s annual investor survey. 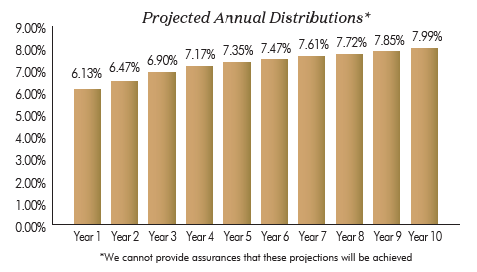 Realize capital appreciation over the hold period. 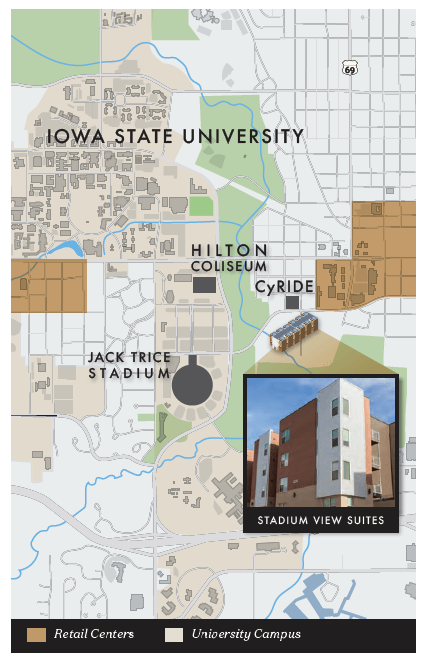 Stadium View is located in Ames, Iowa, home of Iowa State University. ISU was established in 1858 and became one of the nation’s first land-grant universities in 1864. ISU is a nationally recognized academic institution and home to 10 colleges and schools that offer 116 bachelor’s degree programs, 100 master’s degree programs and 83 Ph.D.- level programs. ISU is already the largest university in Iowa with an enrollment of more than 36,000 students and, according to AXIOMetrics University Report Summary for Iowa State University Fall 2017, ISU’s enrollment is projected to continue to grow by an additional 3,350 students by 2021 with an average rate of enrollment growth of 1.8% annually for the next five years. 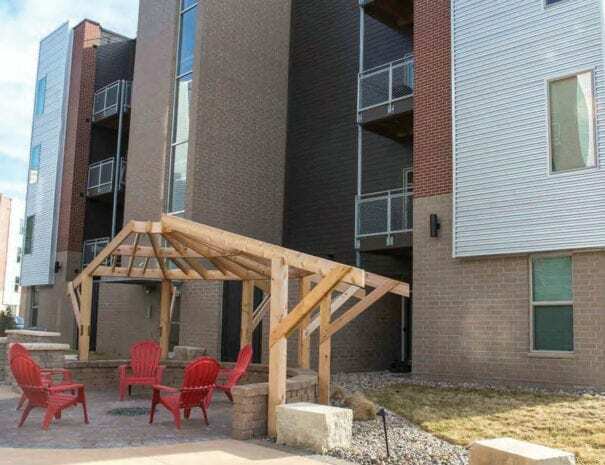 According to the ISU Residence Department, ISU currently only offers 11,677 beds in university-owned or operated residential housing projects despite student enrollment of more than 36,000 and growing. There are no plans for construction of additional campus owned units in the near future, which means more than two thirds of ISU students will continue to require off-campus, independently owned student housing. The management team has broad investment expertise and deep industry relationships to source, acquire, reposition and develop compelling opportunities. Senior management’s collective experience includes acquisitions, asset management, development, structuring unique public and private alternative investment programs, originating and underwriting loans, and the securitization of CMBS loans.